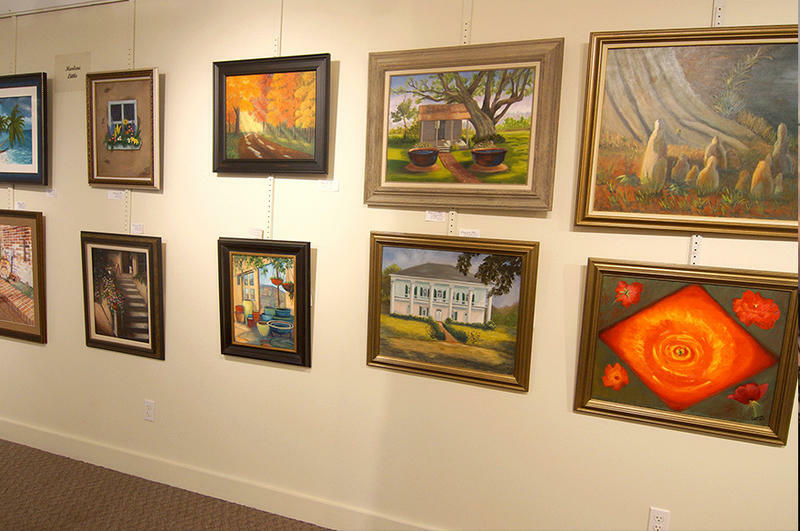 Come visit our gallery to experience an eclectic collection of fine art paintings, pottery and photographic art. 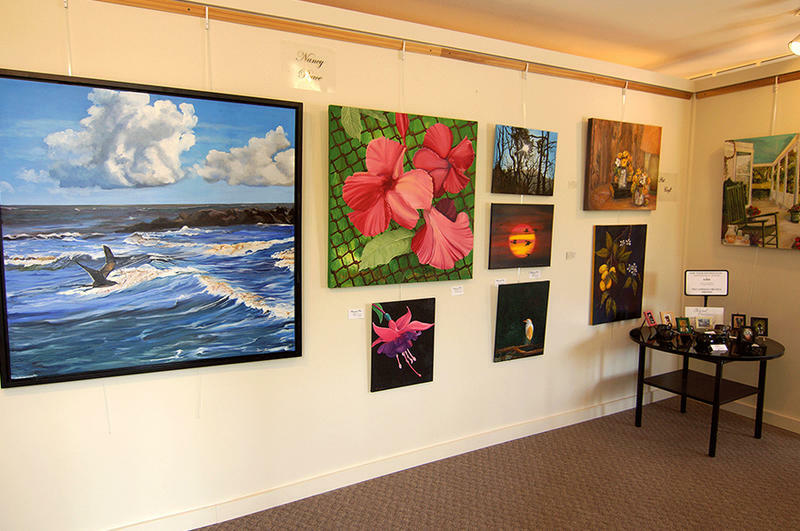 We have the largest selection of local art in the area. All work is available at wholesale prices. As part of the Charlestown Cultural District our art originals and limited prints are tax-free. Gallery by the Lake also houses the Creative Arts Center, a state of the art teaching facility, which adjoins the gallery and studio areas. Ongoing art classes and periodic workshops by highly skilled professionals are available. Check out our website for regular updates. We are located at 106 W. Pryce Street, one block south of I-10 between Lakeshore Drive and Ryan Street. ALA Gallery by the Lake is introducing a new Open Gallery Hours program that invites artists to come and ‘do art’ with us during business hours four days a week. Times Open Gallery Hours will be available are Wednesday through Friday from 12 Noon to 5 p.m. and on Saturday from 10 a.m. to 2 p.m. The monthly fee for the program is $25. Call the gallery to reserve a place at the table or for more information. Hours of Operation: Tues. – Fri., noon – 5 p.m., Sat. 10 a.m.-2 p.m.